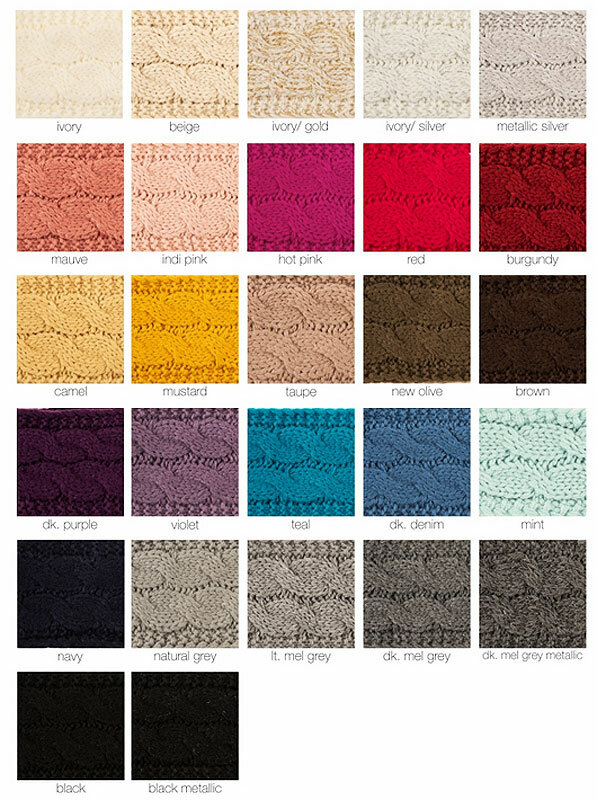 Unsure about color? 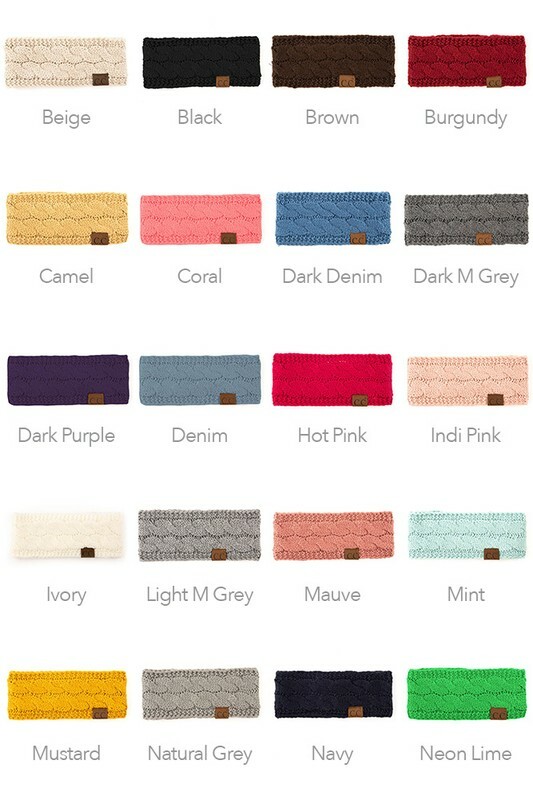 Check out our CC Hats by Color section, this style features detailed pictures of each available color. 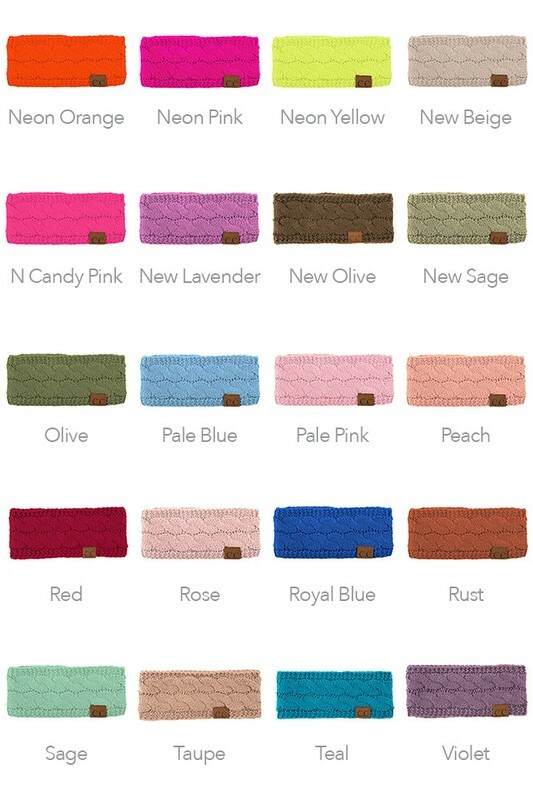 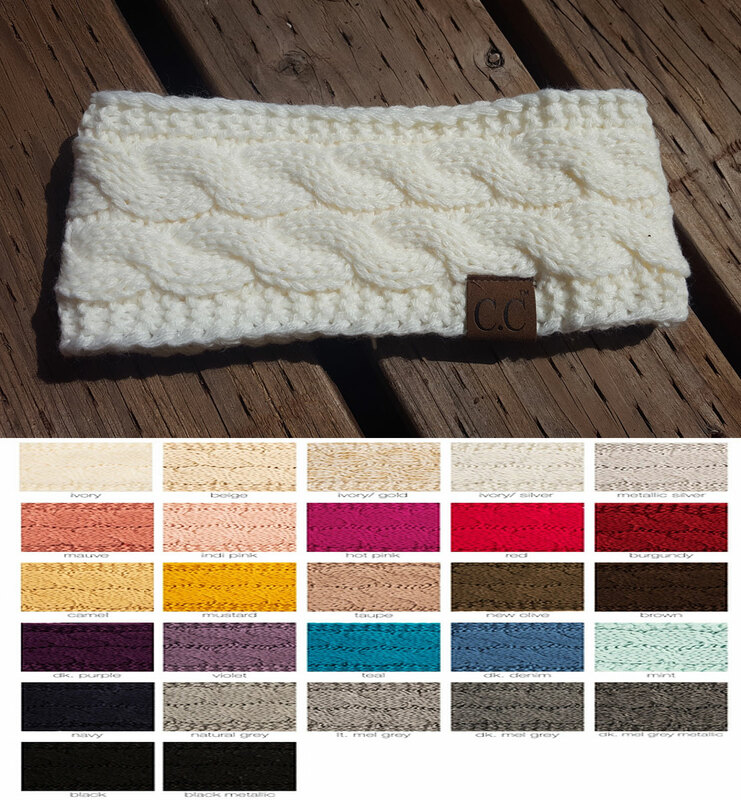 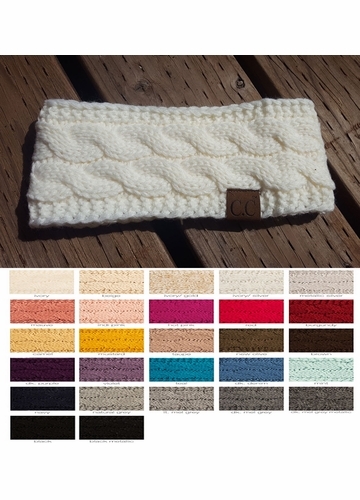 We now offer matching KIDS Cable Knit CC Headband with Plush Lining.